There are so many things to consider and figure out when you move to a new town, but how to think like a local shouldn’t be one of them. To make sure you hit the ground running in your new Seattle digs, we’ve done some “locals only” reconnaissance and identified six must-know secrets to make your transition easy, simple, and fun. This independent weekly paper has its finger on the pulse of Seattle. 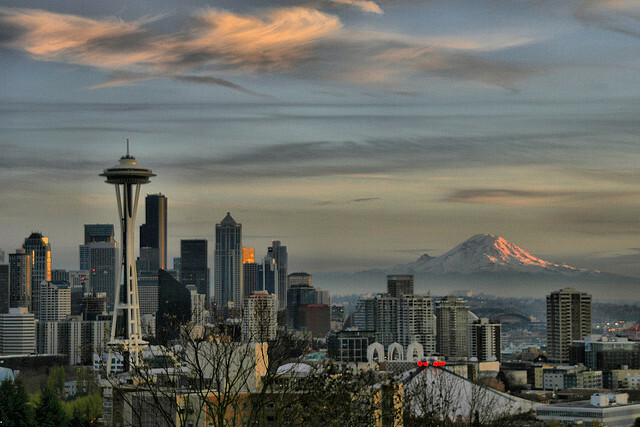 Through investigative reporting and intelligent debate, this paper connects Seattle residents to the latest issues in business, politics, and entertainment. 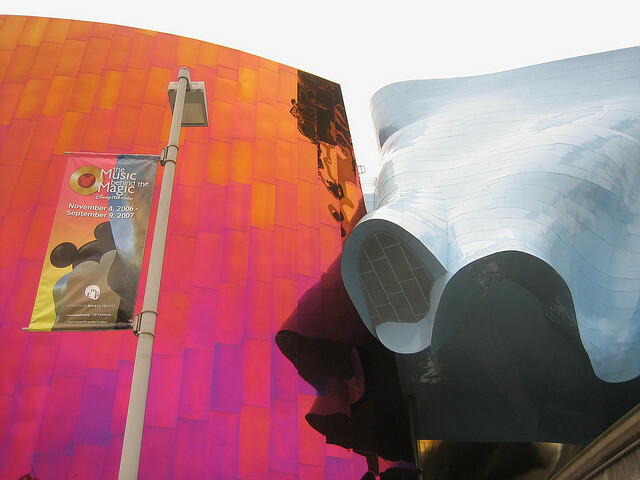 Photo by Kieran Lynam/Flickr In addition, “Seattle Weekly” has a comprehensive online calendar of everything happening in the city from art exhibitions to open mic nights. And if you’re looking for a new restaurant or bar to try out, be sure to consult the paper’s restaurant section that features profiles and reviews of local eateries. Craigslist isn’t the only place locals look for great deals and cool apartments. Check out UsedSeattle.com instead. This is the classifieds section of “The Seattle Weekly” and is an excellent local resource if you’re looking to get rid of that old sofa before your new one arrives or if you need to find a gig for the weekend. You’ll find everything from apartments for rent to people looking to trade items or even give things away on UsedSeattle.com. It’s free to place an ad and you can save searches and get alerts when items you’re looking for are added to the site. Hidden away in the University District is one of the best places in town to grab a cup of Joe or a pitcher of beer and enjoy some live music. 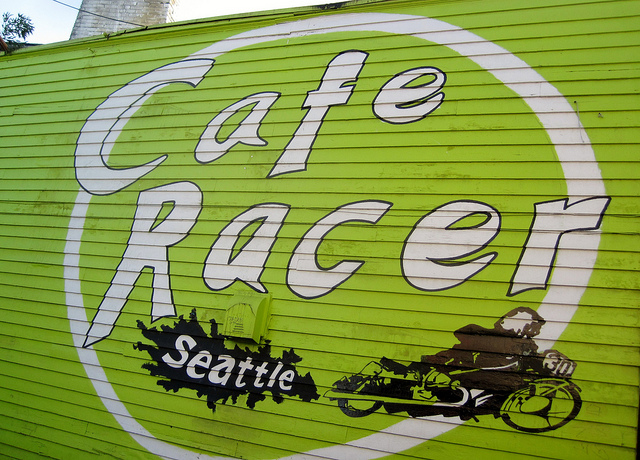 Café Racer is home to Official Bad Art Museum of Art (OBAMA) and jam sessions where avant-garde musicians share original compositions every Sunday evening. Photo by Michael Allen Smith/Flickr If you like your music a little less experimental, drop by any night from Thursday to Saturday to see local rock and punk bands take the stage. Adidas Superstar Heren When the stage is dark, you can catch a movie or settle in for an afternoon of board games in the cozy coffee shop. When it comes to great in-studio performances and showcasing local talent, no radio station does it better than KEXP. nike air max Their website features a great listing of cool, upcoming shows in case you’re craving hitting up the music scene. Fjallraven Kanken Backpack Outlet Plus, the site houses an archive of video and audio recordings from favorites like Built to Spill and local stars like hip-hop artist Amos Miller. The station also offers a robust catalog of podcasts that explore music history, celebrate musical milestones, and offer another way to get to know the musicians you love to listen to. 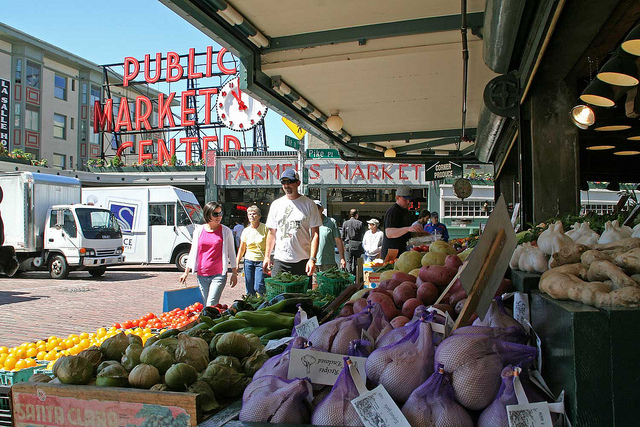 Pike’s Place and the Fremont Sunday Market aren’t exactly secrets. nike air max 1 pas cher But if you want to hit some local farmer’s markets that have more substance and fewer tourists, the Neighborhood Farmers Market Alliance is your one-stop shop. Fjällräven Kånken Big Photo by Roger Ward/Flickr The Alliance supports small family farms through its seven thriving, neighborhood markets — most of which are open year-round. There’s no better way to become part of your neighborhood community than meeting local vendors and artisans at weekly markets. Spend a little time exploring these local favorites and you’ll blend into the Seattle scene in no time. And if you discover some additional gems others may find useful, let us know in the comments.